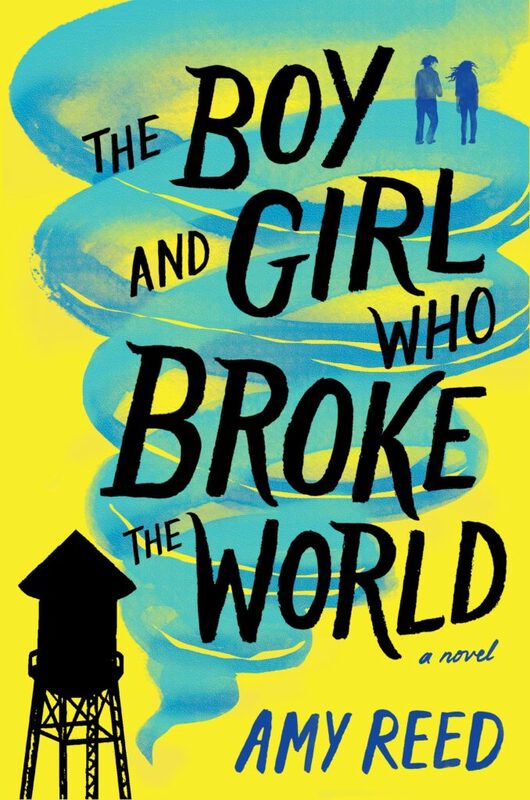 I am beyond thrilled to finally share the cover for my new book, THE BOY AND GIRL WHO BROKE THE WORLD, coming Summer 2019. Writing this book kept my heart from breaking over the last couple very difficult years. It’s about lovable weirdos, the healing power of friendship, and finding hope even when the world is falling apart. And it’s available for pre-order HERE!